he is very knowledgable and considerate. he was thoughtful and amiable. he speaks English fluently. 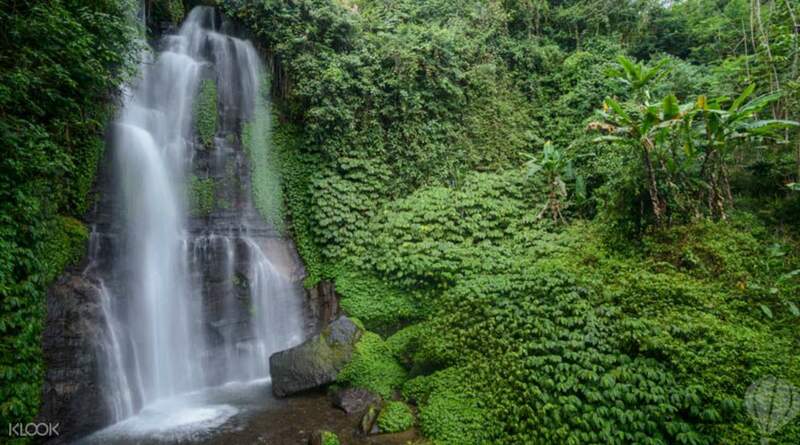 Expanses of luscious green terraces, natural waterfalls and hot springs, do you need any more reasons to discover Bali's nature-brimming north? Begin your day with a scenic drive to Belimbing, stopping off along the way to see talented artisans at work at Pejaten ceramic center. On arrival at Belimbing, you're greeted with cool air and breathtaking views of rice terraces as well as coffee and cocoa plantations. Continue to Lovina Beach to enjoy a Balinese lunch overlooking the white sands and dedicated surfers. 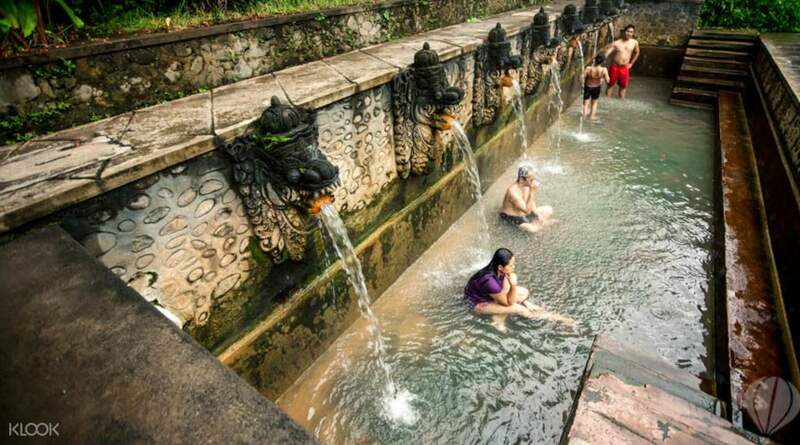 The journey resumes with a visit to the sacred hot springs of Banjar, set in a landscaped tropical garden within the jungle and said to heal ailments and cure disease. Visit a Buddhist monastery on the way to Munduk, an area of magnificent mountains and renowned for its spectacular natural waterfall that cascades from a cool 15 meters up. Return to the south passing through the beautiful twin lakes of Buyan and Tamblingan. 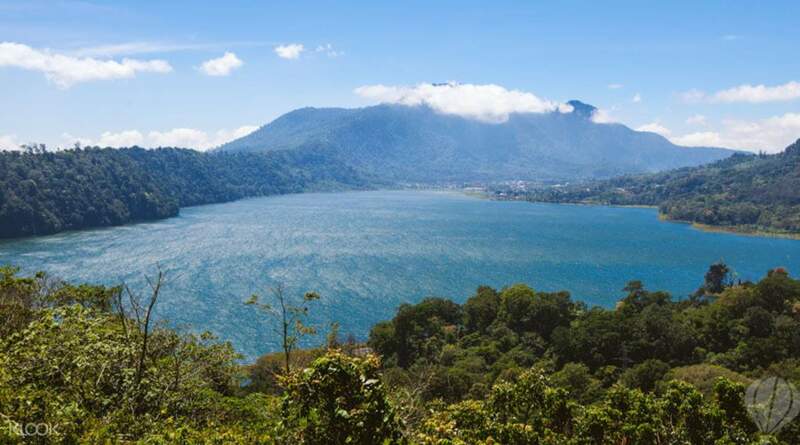 Pass through the famed twin lakes of Buyan and Tamblingan on your way back from Northern Bali's must sees! Highly recommend this trip! Our guide Jim taught us a lot about Bali culture and the land. He really made our trip special. Our driver Gedda was knew the roads well and got us to each location safely. You will spend long hours in the car because the locations are far from each other but you get to drive through the Bali countryside which is beautiful. All of the sights are pleasant and worth it. I wouldnt recommend trying to go by yourself as youll make the drives lomger for yourself. Highly recommend this trip! Our guide Jim taught us a lot about Bali culture and the land. He really made our trip special. Our driver Gedda was knew the roads well and got us to each location safely. You will spend long hours in the car because the locations are far from each other but you get to drive through the Bali countryside which is beautiful. All of the sights are pleasant and worth it. I wouldnt recommend trying to go by yourself as youll make the drives lomger for yourself. 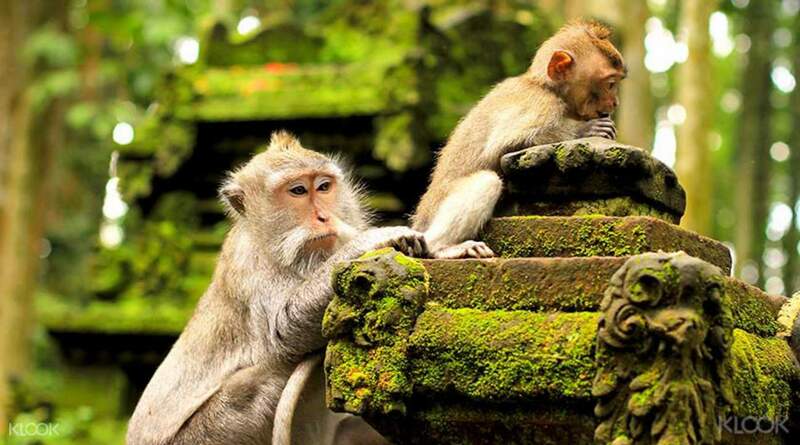 Booking this tour was a great way for my family to explore the treasures in the north of Bali as it is quite far off and this way we were able to cover a lot of ground in a day. The best part for me was the spectacular view you get over Lake Buyan and Tamblingan, the twin lakes, on the wooden platform. The Munduk waterfall was also a highlight, we had a quick and refreshing dip that was a good way to cool off. 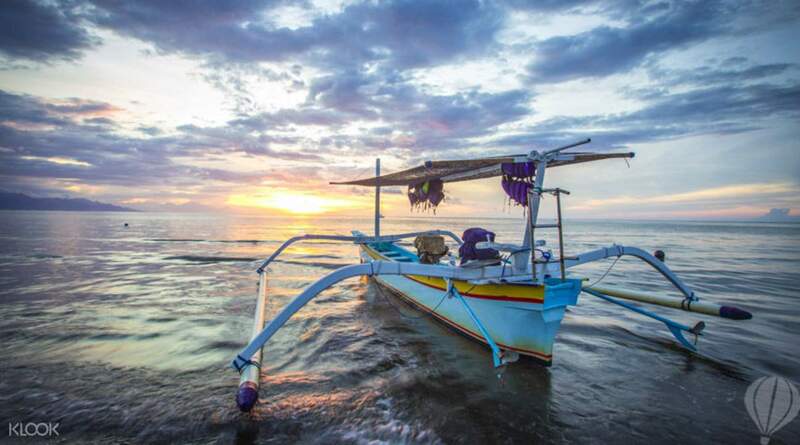 Booking this tour was a great way for my family to explore the treasures in the north of Bali as it is quite far off and this way we were able to cover a lot of ground in a day. The best part for me was the spectacular view you get over Lake Buyan and Tamblingan, the twin lakes, on the wooden platform. The Munduk waterfall was also a highlight, we had a quick and refreshing dip that was a good way to cool off. he is very knowledgable and considerate. he was thoughtful and amiable. he speaks English fluently. he is very knowledgable and considerate. he was thoughtful and amiable. he speaks English fluently. Spent a lot of time on traffic. p Prepatevti be back at hotels at around the 8. However, I the landscape is fascinating, and the tour guide iscwilling to personalize the trip to meet your commands. Spent a lot of time on traffic. p Prepatevti be back at hotels at around the 8. However, I the landscape is fascinating, and the tour guide iscwilling to personalize the trip to meet your commands. This tour made my day! Everything was wonderful and smooth! This tour made my day! Everything was wonderful and smooth! It's ok. The weather is really hot, we are mostly staying in car. It's ok. The weather is really hot, we are mostly staying in car. The trip is rich, I can see different islands in Bali, there are hot spring waterfalls in the mountains and lakes, etc. The climate is cool and comfortable. I thought that the lunch should be simple. I didn’t expect to dine in a beautiful place, mostly European and American guests, quiet and quiet. Enjoy lunch, it feels very pleasant. The guide Sayang is very kind, very enthusiastic to explain all our problems, can fully understand the geography and culture of the region, and flexibly meet our needs; the driver is very stable, everyone is super happy Because it was the first time to participate in this group, the letter was not confirmed the day before, which made people feel uneasy and the confirmation mechanism could be improved. 行程豐富, 看到不一樣的峇里島, 有高山湖泊溫泉瀑布...等, 氣候涼爽舒適, 本來以為午餐應該簡單, 沒想到是在一處風景優美地點用餐, 歐美客人居多, 優閒寧靜的享用午餐, 讓人覺得很愜意. 導遊Sayang態度很親切, 很熱心解釋我們所有的問題, 可以全方面了解這個地區的地理文化, 彈性的滿足我們的需求; 司機開車很穩, 大家玩得超開心. 因為是第一次參加這種團, 前一天並沒有確認信函, 讓人覺得忐忑不安, 確認機制可以改善就更棒了.